Kalahari Books - Inside the third world. Home Kalahari Bookstore General Non-Fiction Inside the third world. 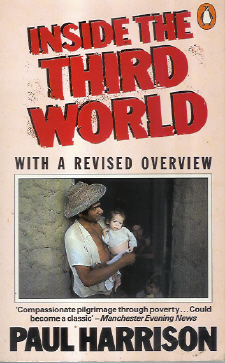 General Non-Fiction Inside the third world. Paperback reading copy in good condition. 2nd rev. ed.